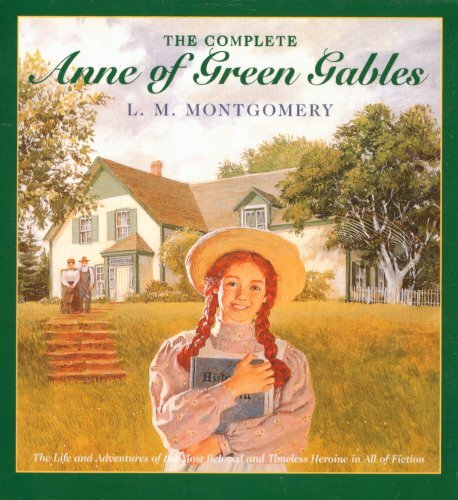 I read Anne of Green Gables years ago, but have forgotten many of the details for this series. I decided it was time to revisit Anne and made rereading the series part of my reading goals for 2017. After I reread this book, Anne of Green Gables, I loved it as much as I did years ago. I can’t wait to reread the rest of the series.